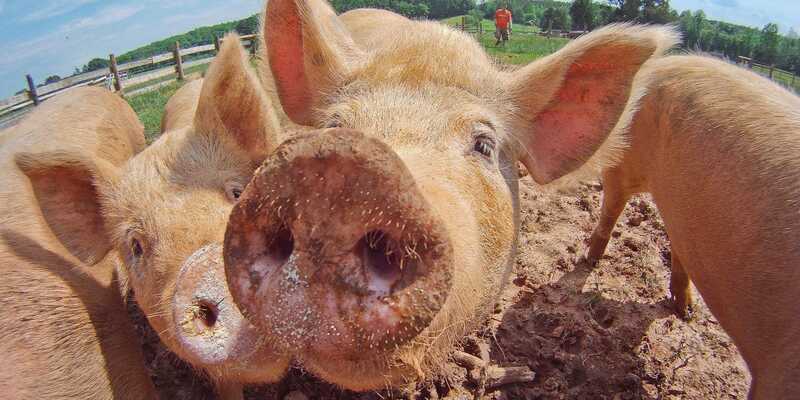 Chinese pork imports from the US dropped more than 50% in 2018 as a result of the tariffs put in place during the Trump trade war. According to a report from Reuters, the US sent 263,000 tons of pork to China last year, down from more than 500,000 tons in 2017. The fall in pork imports from the US follows a similar pattern to the drop in the amount of soybeans sent to China last year.